Everything in life evolves around balance. Work and private life. Family and friends. 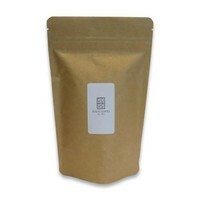 And sweet and fresh, like this fruity and floral blend, based on green tea. It makes me want to escape for just a moment and travel again, searching for my inner focus. Please, take me to Saïgon and its delicious balance of fresh bergamot and lemon combined with the sweetness of lotus and figs. 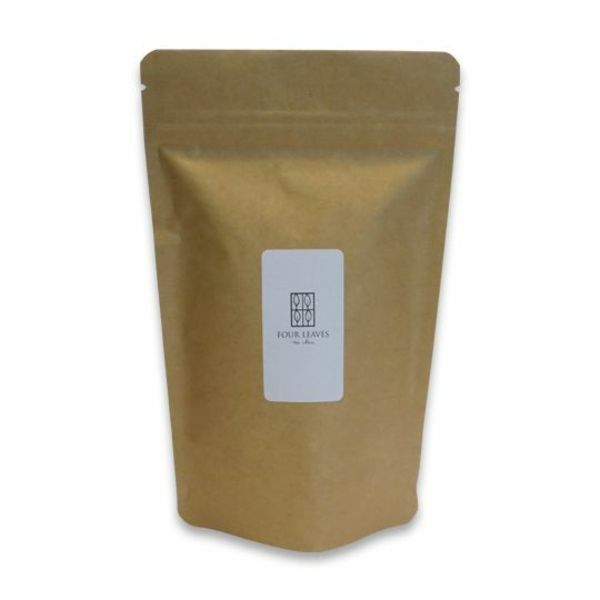 Green sencha tea (China), essential oils of bergamot, lemon, lotus, pieces of figs, pieces of pineapple, pieces of papaya, cornflower.